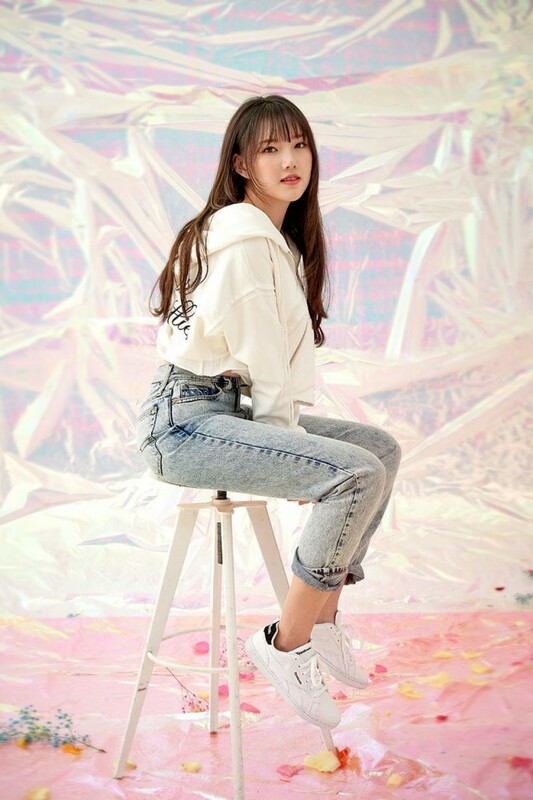 G-Friend�donned Reebok's new spring line for their photoshoot with 'Dazed and Confused'. 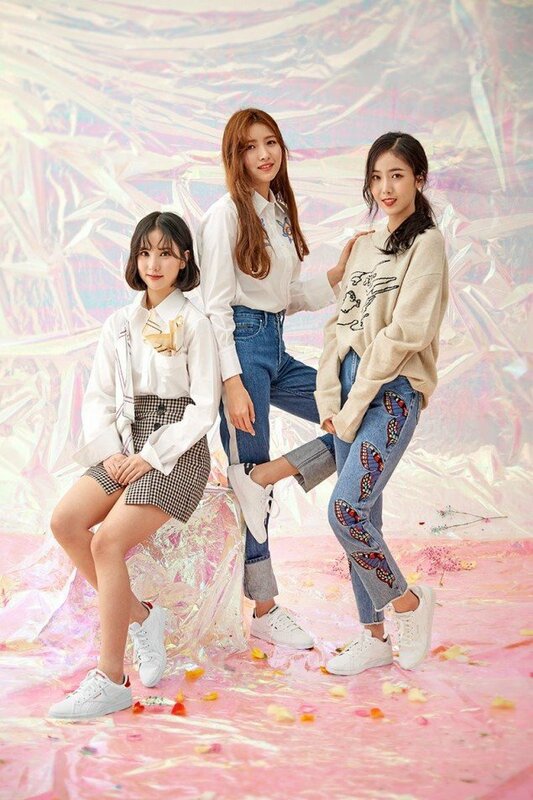 The girls put on Reebok's 'Complete 2LCS'�and paired the shoes with various feminine and casual looks in the springtime-themed pictorial. 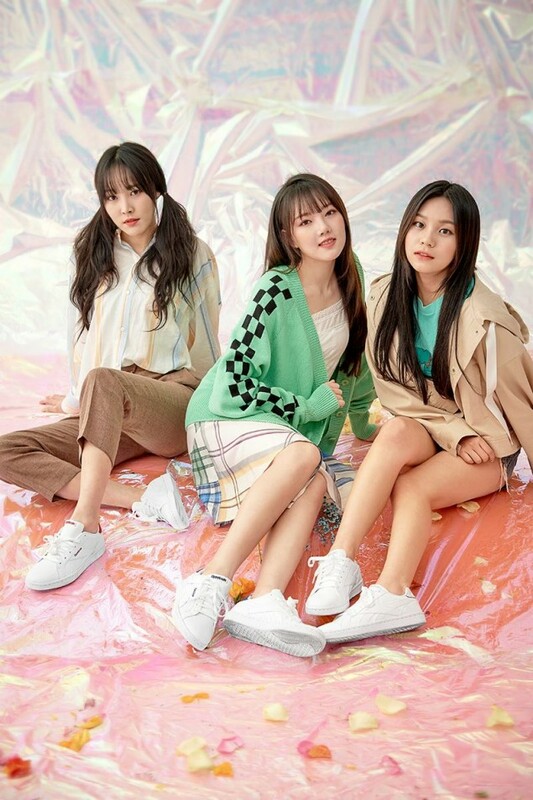 Their photoshoot puts them against a cellophane background, and everything comes together in soft, warm aesthetics. Check out the phots below.